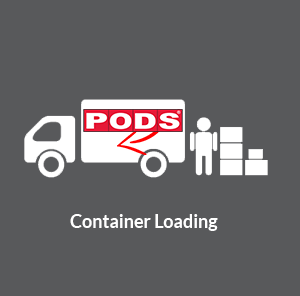 We are the leader in the packing and loading of portable storage and on demand mobile storage containers. 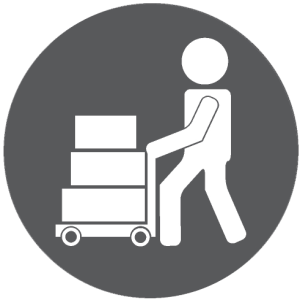 From one room to the whole house, we can provide you with a complete, turn-key service to help you pack, load, unload, and unpack your portable on-demand storage container. 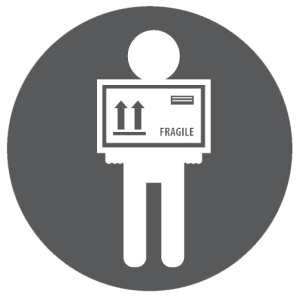 In addition to being the industry leader in container packing and loading, our team of professionals are experts in the loading/unloading of trucks and trailers as well. 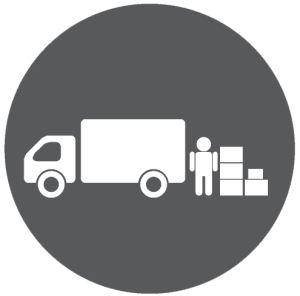 Whether you have something as small as a rental van or something as large as a semi-trailer, our highly experienced specialists will efficiently and securely load and unload all of your items. With over 30 thousand storage container pack and loads to our credit, you can be assured of a professional job from start to finish. 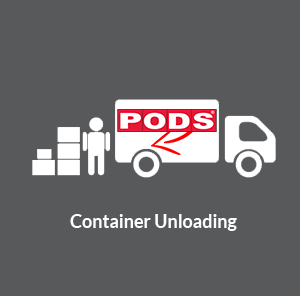 By using our services, you’ll save time and money by letting our detail-oriented experts prepare, pack, and load your mobile storage container. 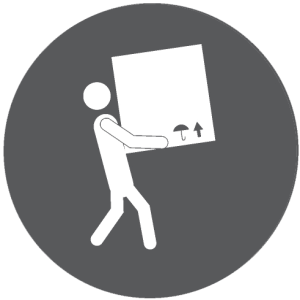 When it’s time to unload, we’ll handle that too and provide you with the peace of mind knowing that your goods have been professionally handled from move-out to move-in.